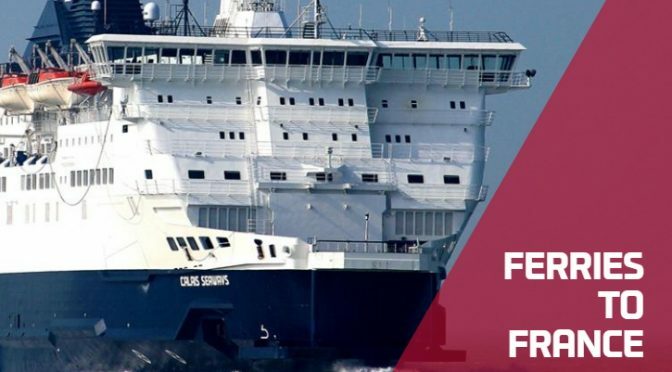 DFDS Springtime Sale 20% Off – Book Now! DFDS have announced a limited offer Springtime Sale with 20% off Sailing between Dover and France and Newcastle and Holland. The offer is only valid until 22nd May though and trips must be scheduled to be before 14th December. With 54 crossings per day on the Dover – France route and with great onboard facilities, now should be the time to book! This offer has been extended to 30th May – so only today left to get 20% off!